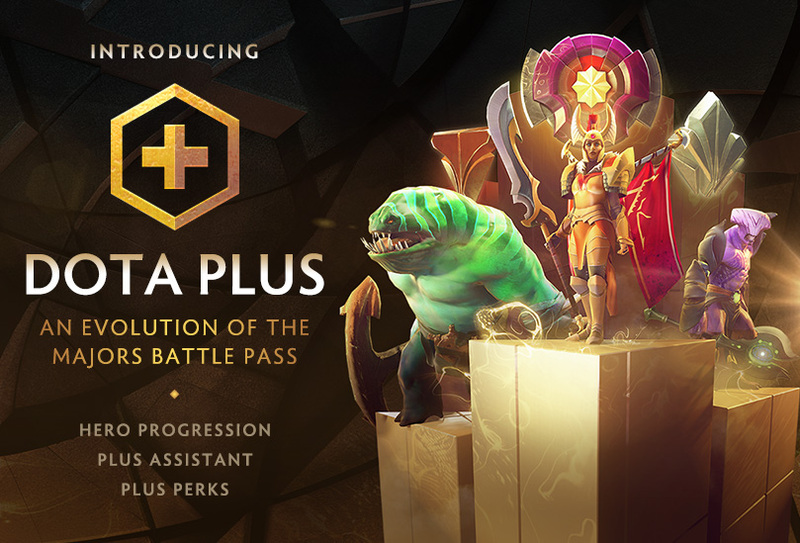 Valve has introduced a paid subscription service called " Dota Plus". The subscription will cost the player $USD 3.99 for a month, with discount packages available for 6 and 12 th month duration. The subscriptions can be gifted to other players as well. Dota2 Plus's main feature is Hero Progression, plus assistant and also additional perks. Hero Leveling enables a player to earn XP points when playing a particular hero and lets you advance to the next tier. Each level gained also rewards you with shards (In-game currency) and also new hero chat wheel responses. This medal will be displayed as an icon near the player portrait. So literally the enemy team will have an idea whether the particular player is good with the hero or not. There is a possibility that the enemy players will try and kill the lower tier medal players first. The next feature is the Hero-specific challenges will allow the player to perform a set of tasks and is rewarded with an XP based upon the level of stars they obtain through the game. Hero relics feature will let you display the statistical milestones once you have unlocked it. This feature will just track your battleground achievements. Hero chat wheel feature will let you take control of the Hero's voice and lets you phrase the hero voice in allied and all chat. This is really fun, but more taunting of enemies had been made available. The shards which you will earn will enable you to choose from New Plus Exclusive items and legacy item sets. So websites like Dotabuff, Open dota and Datdota are nearly out of business with this feature "Plus assistant". We think this feature is a wealth of knowledge for players who are more intense in playing the game. Players who have put in hours and hours into dota2 didn't even know why they were losing their MMR, especially people from the lower tiers, This system will help them immensely and reward the player for the amount of time they have dedicated to the game. The features like Item suggestions, Ability Suggestions, and Hero suggestions may be good, But we feel that it steals the player's ability to take decisions on their own. This system reduces the player's skill to make tactical decisions, which ultimately makes the player look dumb. New players will be greatly rewarded with this system, but we are sure the veteran players will not use this system often. Dota2 is good because the player was able to make the decisions on their own rather than spoon feeding it to them. Apart from that, the Death summary and post-game analytics is a very valid feature and essential features added to the game. These features will be welcomed by all players. Global Rank trends, Real-time Comparative analysis and spectator win probability are there will not make a huge difference. The weekly battle cup will be available for players for free for the dota plus members where the non-members should buy a battle cup for $0.99 in order to participate. Still, dota2 is free, but Valve has decided to put the third party support parties out of business. Not to mention the Youtubers or gaming casters, and other gamers who had a business in the form of providing support for the game to its players will be heavily affected by this update. This update is not well received by the gaming community which makes some kind of money providing support for its players. Well, some might argue its good for the gaming community. We do agree that Dota2 Plus is useful. But if valve loves its players that third-party business is ripping its players out of cash, then they should have released this service as a free service rather than implementing a paid subscription to their players themselves. These features are good, but don't you think this should be available for free. Valve is not satisfied with the amount the gaming community is contributing to its events. Well, we think there is no big difference between LOL and Dota2 Now. The only thing which remains Unique is we still can deny Creeps. 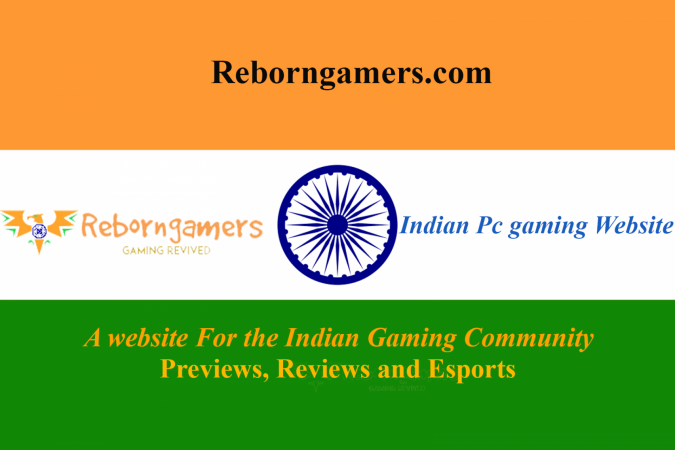 So what Do you think this will do will it help the gaming community. Share your thoughts.